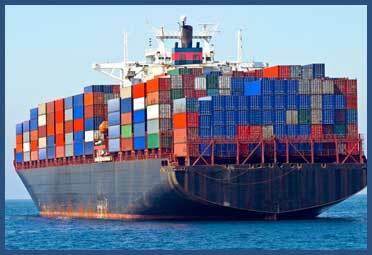 Capacity Marine Corporation is a wholesale/retail marine insurance brokerage and reinsurance intermediary specializing in the placement of marine and international risk. We welcome all your insurance/ reinsurance challenges. Our dedicated and expert staff will assist your organization in developing underwriting data, marketing and placing your current and future business requirements. 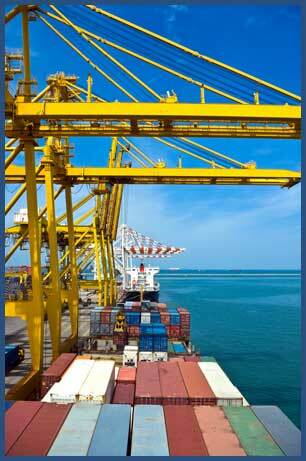 Capacity Marine Corporation can solve any insurance/reinsurance puzzle. Our specialists provide a complete solution of insurance & reinsurance services and programs. The above represents a few of the areas where we can place the right insurance for the right premium. Please give us a call to discuss any of these coverages in more detail, or if you would like any additional information, contact us. We recognize that responding quickly, obtaining accurate information, securing the cover, servicing the risk and ensuring timely payment of premiums and claims are important to our clients. It is our personal guarantee to ensure that your needs are addressed as the highest priority at Capacity Marine Corporation.